The Dark Knight director said the service has a "bizarre aversion to supporting theatrical films"
It may have over 100 million worldwide subscribers and be valued at $78 billion, but not everyone is a fan of Netflix. Christopher Nolan, director of The Dark Knight and Inception, falls into that category, having just slammed the streaming site’s business model. 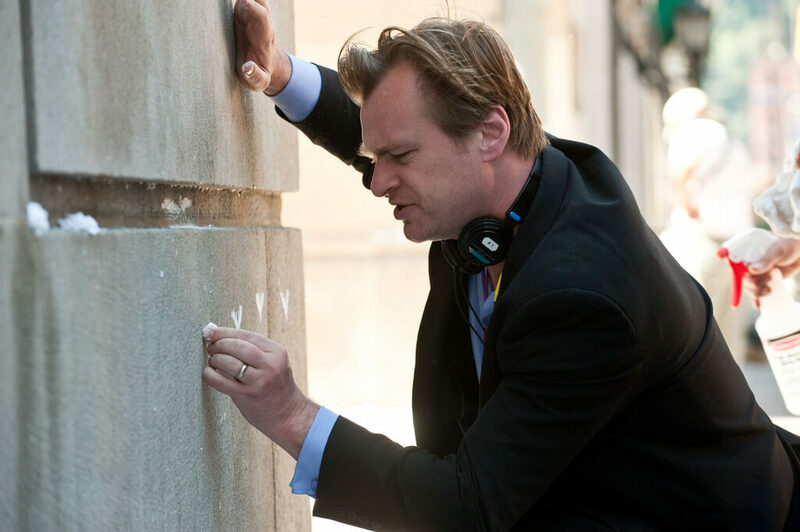 Nolan has long been an advocate of classic movie making and the traditional theater experience. During the CinemaCon conference in March, he told the audience that new WWII production Dunkirk needed to “make you feel like you are there, and the only way to do that is through theatrical distribution.” But given some of the more lavish home cinema technologies that are available today, many would likely disagree with his statements. Netflix has faced this type of criticism before. At the Cannes film festival in May, it was argued that two of Netflix’s movies, Okja and The Meyerowitz Stories, shouldn’t be considered for awards as they only received limited theater releases. Okja also faced a boycott by South Korean theaters; a protest against Netflix streaming the title. Nolan may be right about the benefits of giant screens, IMAX, and the deafening sound effects on offer to theater goers, but on the flip side is the ever increasing cost of tickets, extortionate food/drink prices, and those people who can’t leave their smartphones alone for 90 minutes.